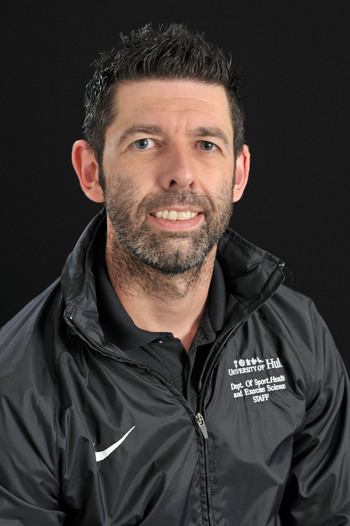 Dr Abt is a Reader (Associate Professor) in sport and exercise physiology and the current Head of Department for Sport, Health and Exercise Science. Originally from Queensland, Australia, Dr Abt moved to the UK in 2000. From 2000 to 2007 he lectured in sport and exercise physiology at Cumbria University before moving to his current post at Hull. Over the 20 years of his academic career, he has established an international research profile examining the performance and physiological responses to intermittent exercise, including methods of individualising player monitoring and match analysis, and elite football referees. Dr Abt's research with elite football referees has led to changes in referee fitness assessment protocols within FIFA. More recent research is focussed on the use of consumer wearable technology such as the Apple Watch for measuring physical activity. 1. Sports physiology - monitoring of training load and performance in team sport players. 2. Wearable technology - using consumer wearable technology (such as the Apple Watch) to monitor physical activity and health. 1. Ashley Warner - The effect of cadence-guided walking on measures of physical activity and cardiorespiratory fitness. 2. Aimee Evans - Examining player recovery kinetics in professional football. 3. Ben Greenhough - The efficacy of virtual reality training in professional football. 4. Alaa Khushhal - The use of wearable technology in cardiac rehabilitation. 5. Nikki Bolton - Exercise-induced mitochondrial DNA modification and dietary interventions: Implications for muscle health. 6. Richard Taylor - Monitoring training load in rugby union: The dose-response relationship with fitness and fatigue (Newman University, UK). Can we trust "Magnitude-based inference"? 1. The physiology of team sports. Current projects include a number of PhD and MSc studentships in collaboration with Hull City FC. 2. The use of consumer wearable technology for measuring physical activity. Current projects include the validity of the Apple Watch for measuring moderate-to-vigorous physical activity (MVPA) and the relationship between walking cadence (intensity) and MVPA. 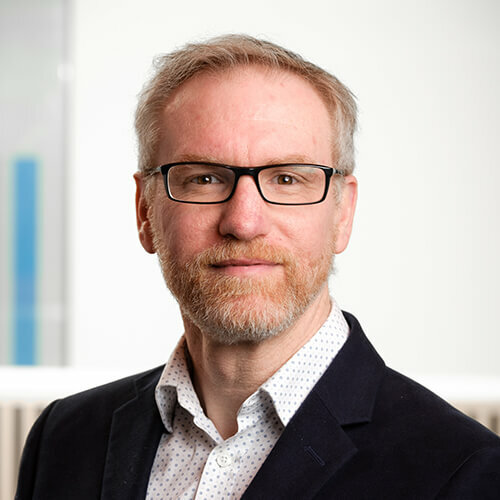 Dr Abt leads the Personal Technologies research group at the University of Hull (https://www.hull.ac.uk/work-with-us/research/groups/personal-technologies.aspx). 3. Occupational physiology. Current projects include those on offshore wind turbine technician health and the physiology of firefighting.